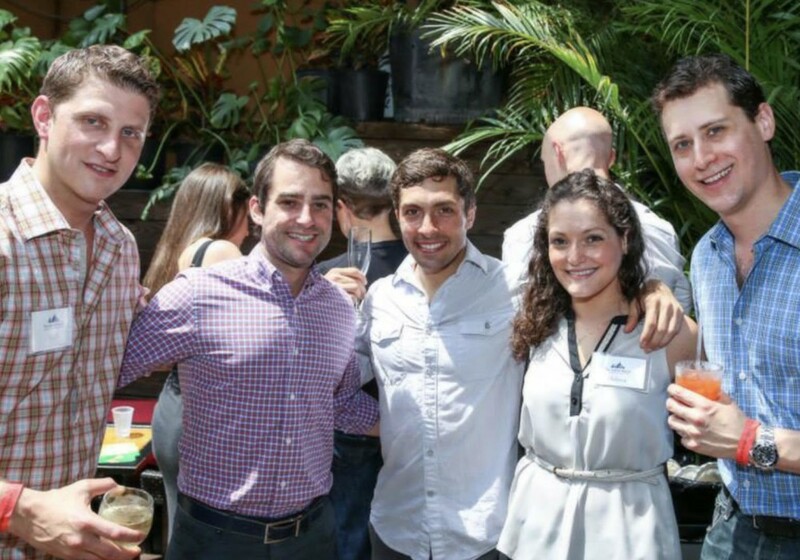 Our Junior Committee is a unique way for young professionals, typically in their 20s and 30s, to help build the future of our agency. Becoming a member of the Junior Committee is a way to ensure that our agency reflects a broad demographic, while developing the next generation of leaders. Through volunteer efforts, education, outreach and fundraising, the Junior Committee has a measurable impact on our mission of providing health and human services for all New Yorkers. Each year, the Junior Committee will select a focus for their efforts for the year, around which they will structure a fundraising initiative and hands-on volunteer activities. One of The Jewish Board’s Trustees serves as a mentor to the Junior Committee –attending their meetings, acting as a general supporter of up-and-coming leadership, and serving as a formal liaison with the Board. To learn more about becoming a member of our Junior Committee, contact Hannah Moore, Director of Board Relations at HMoore@jbfcs.org.